Completed 1928 as San Claudio for Eagle Oil. 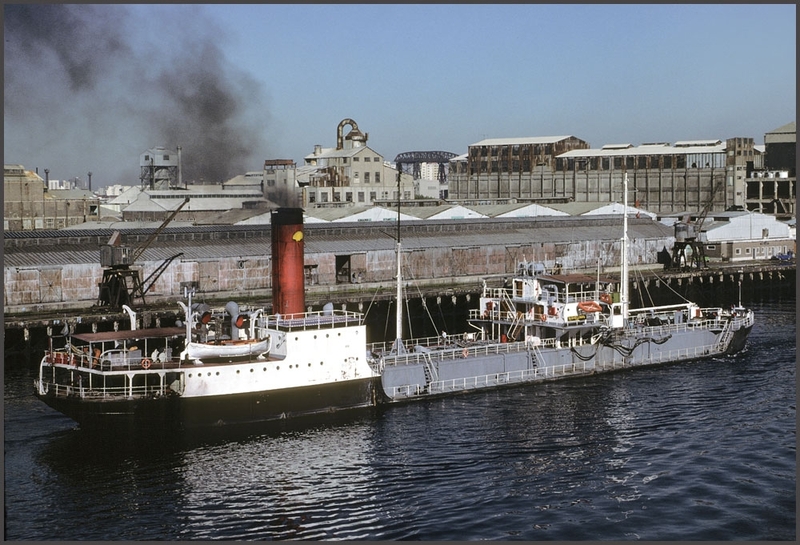 1949 sold to Shell Compania Argentina as Shellnave. 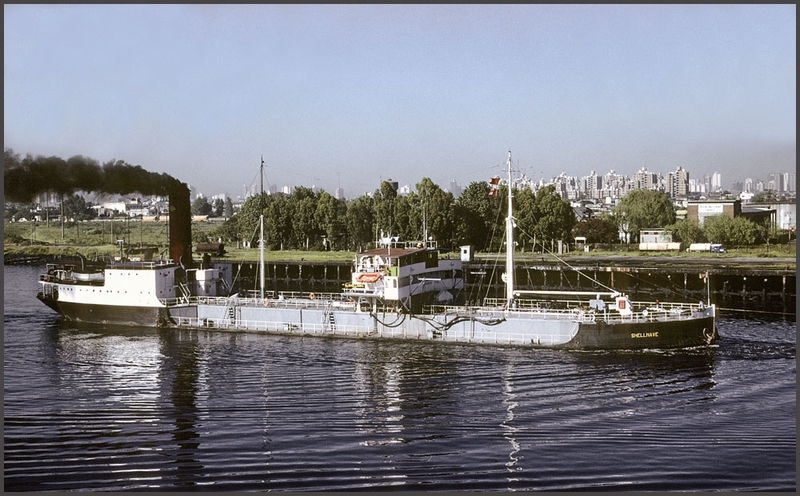 1961 badly damaged by collision in River Plata, towed to Buenos Aires. 1985 scrapped Buenos Aires. Have you sailed on Shellnave? Log in and add yourself as a sailor to the Shellnave! Log in and add your personal story to the Shellnave!